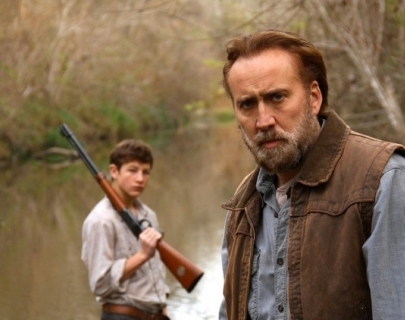 Nicolas Cage delivers his best, most nuanced performance in recent years in this gritty and moving tale set in rural Mississippi. Cage is Joe, a no-nonsense supervisor of a crew of lumberjacks who finds work for Gary (Mud’s Tye Sheridan), a troubled teenager from the outskirts of town. As Joe takes him under his wing, he discovers that Gary lives with his family in an abandoned house under the tyranny of a drunk and abusive father (a stunning performance by Gary Poulter). Joe soon finds himself torn between his fierce protective instincts and his need to avoid the violence of his past.